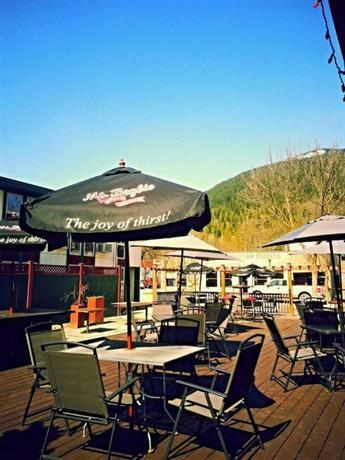 This hotel is situated among shops and restaurants in downtown Revelstoke and is a 4-minute drive from the Trans-Canada Highway. 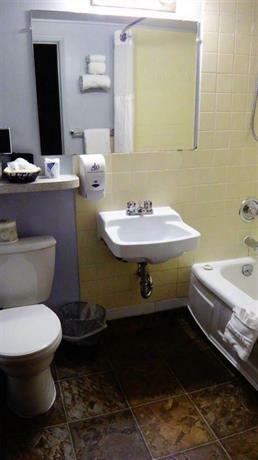 This property is well located for guests who are looking to explore the downtown area on foot and access area attractions by car. 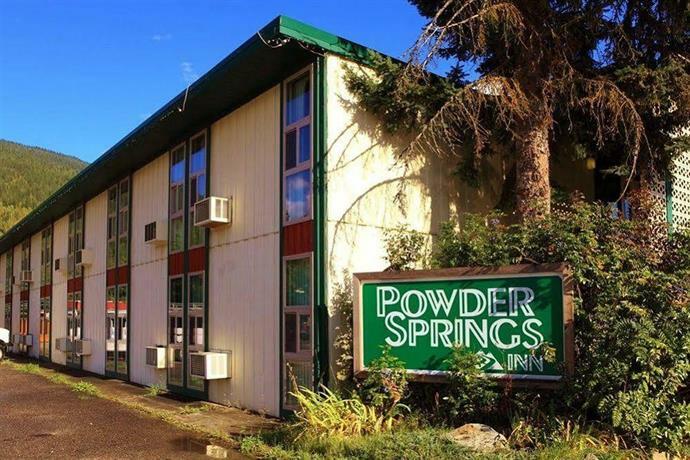 This property is 100% smoke-free and all 55 rooms include free Wi-Fi, a TV, a coffeemaker, a mini-fridge, a microwave, a hair dryer and individual climate control. 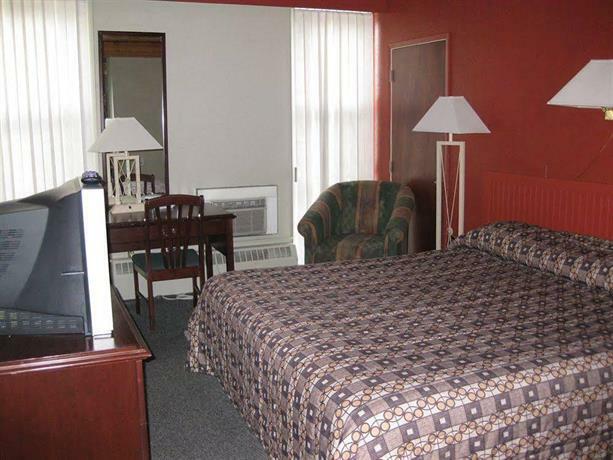 Rooms are furnished with one king bed or two queen beds. Free parking is available on site and pets are not permitted. This hotel has two floors and no elevator. 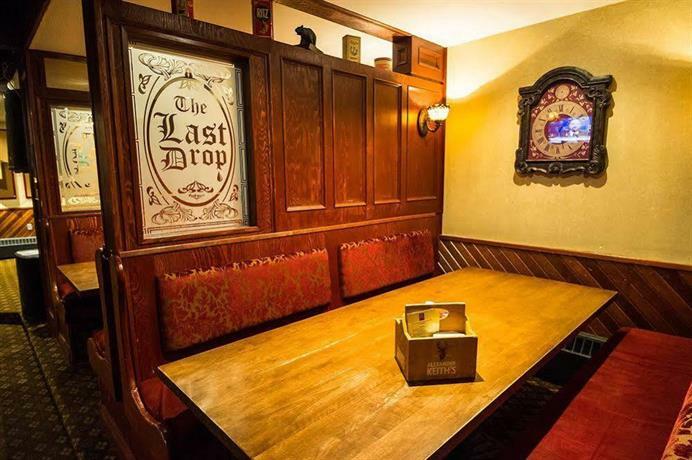 The on-site Last Drop Pub serves breakfast, lunch and dinner. A hot breakfast buffet is available daily from 6:30 am to 10 am for an additional fee of $10 per person. The buffet includes eggs, pancakes, hashbrowns, sausages, cereal, toast, juice, coffee and tea. 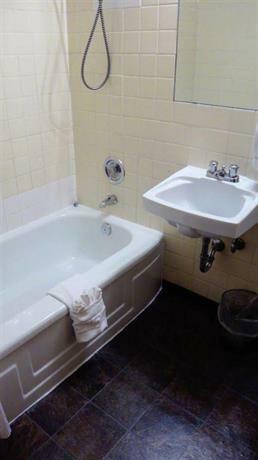 Other on-site amenities include a hair barber, massage therapy services, conference and banquet facilities and luggage storage. Free passes are available for the Revelstoke Aquatic Centre (2-minute walk away) which features an indoor pool, a waterslide, a climbing wall, a lazy river, a hot tub and a sauna. 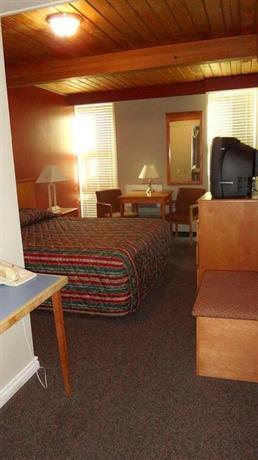 Guests gave mixed reviews of this hotel, among the reviews used for this analysis. 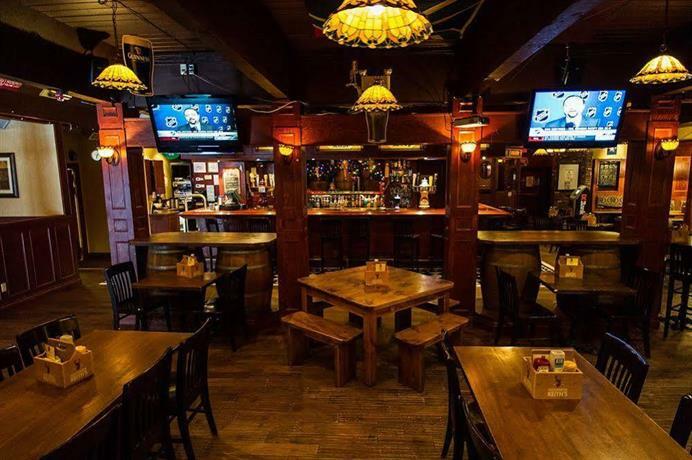 However, many guests were happy with the customer service they received and the food at the on-site pub. The staff were frequently described as friendly and knowledgeable and one reviewer said that "nothing was too much of a problem" for the staff to handle. 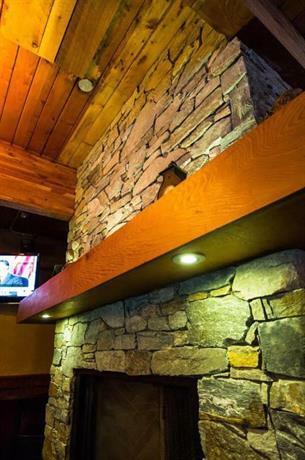 The food at the on-site pub was frequently praised by guests and many reviewers described enjoyable meals at this restaurant. 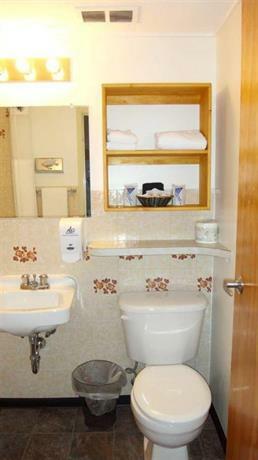 Several guests appreciated that their rooms were equipped with a mini-fridge and a microwave, while a couple of reviewers found their rooms to be clean. 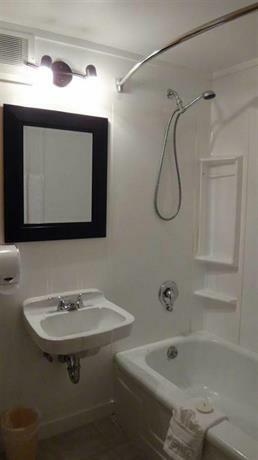 One reviewer said that she enjoyed the cottage feel of her room, while another guest said that while his room was not luxurious it was more than adequate. 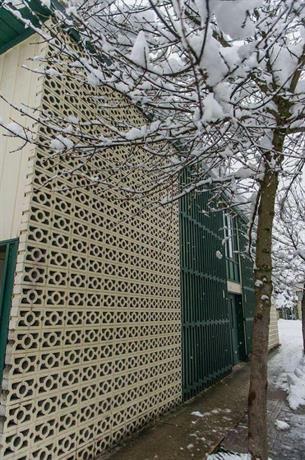 Several reviewers found the location convenient for accessing downtown destinations on foot and several guests appreciated the free passes to the Revelstoke Aquatic Centre. 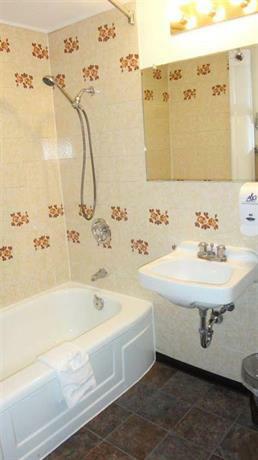 As mentioned above, there were mixed reviews found for this property, among the reviews sourced for this analysis. 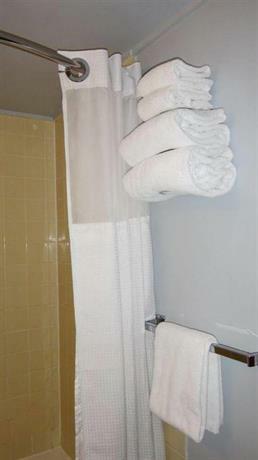 There were several common concerns expressed by guests and many reviewers indicated that they would not stay at this hotel again in the future. 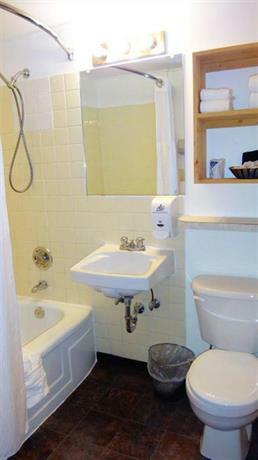 Many reviewers found their rooms to be dated and in need of renovations. 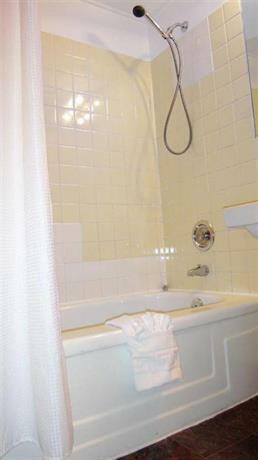 These guests described broken blinds, ineffective in-room climate control units and dated bathroom fixtures. 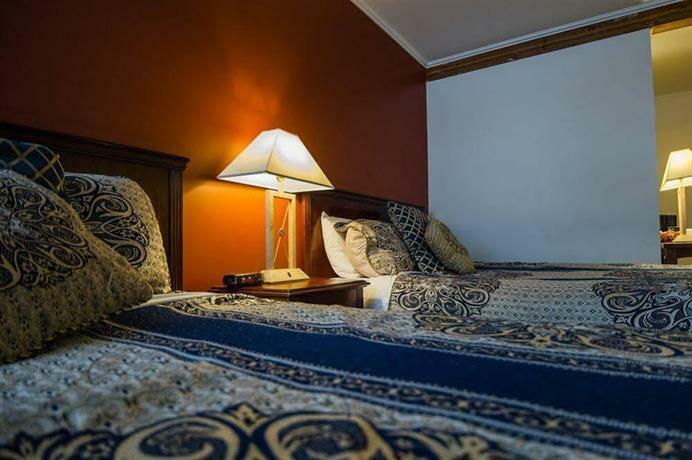 A few guests noticed an unpleasant musty smell in their rooms, while several reviewers complained that the Wi-Fi signal was weak and unreliable. 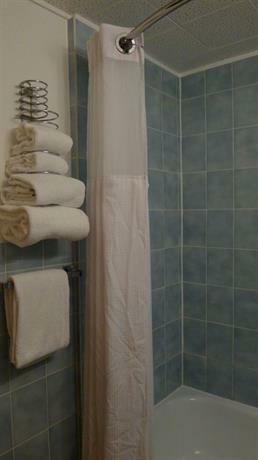 A couple of guests complained that the water pressure in the shower was poor. 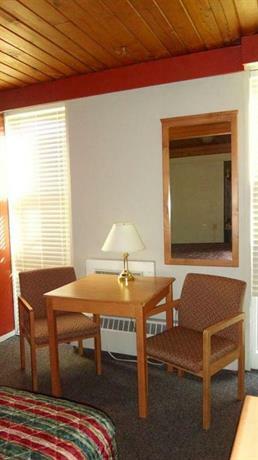 While several guests described enjoyable meals at the on-site pub, a couple of reviewers experienced poor service. 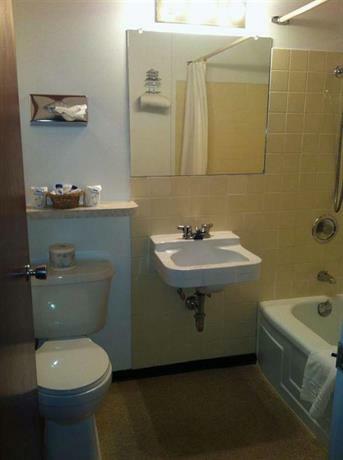 A couple of reviewers thought that this property did not offer good value for the money they spent. 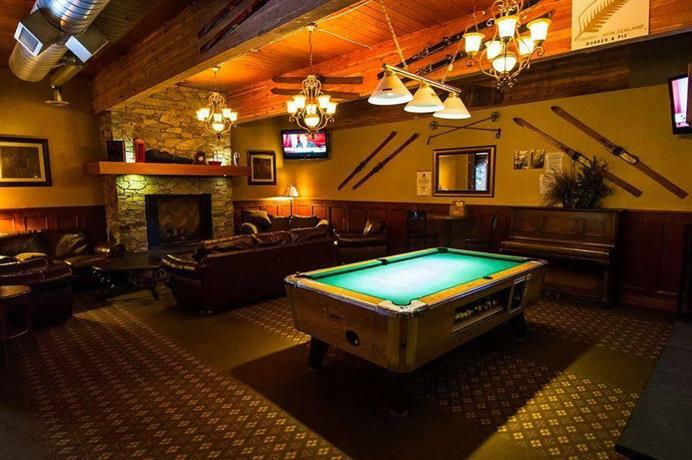 TripAdvisor.ca ranked this hotel #11 out of 15 properties in Revelstoke, with an average score of 3 out of 5, from 89 reviews. 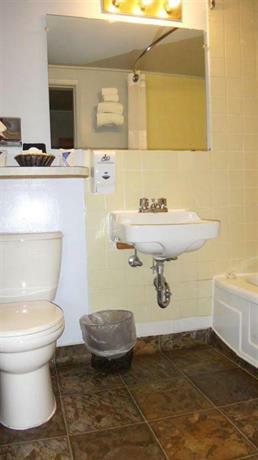 Booking.com gave this property an average score of 6.7 out of 10, based on 108 guest reviews. 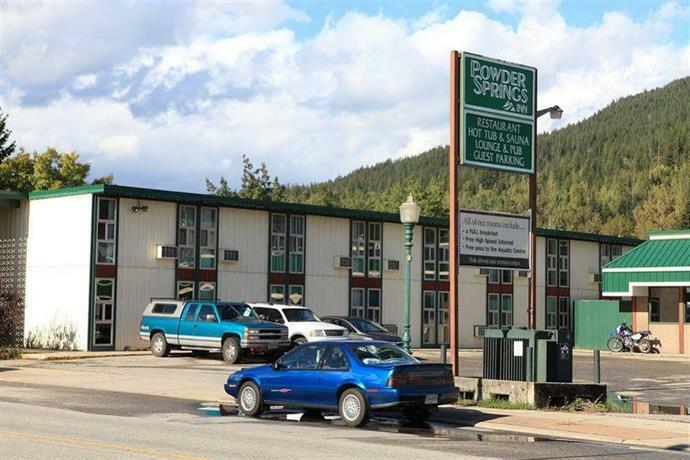 The average guest rating for Powder Springs Inn is 6.0 out of 10 based on 2156 reviews from past guests. 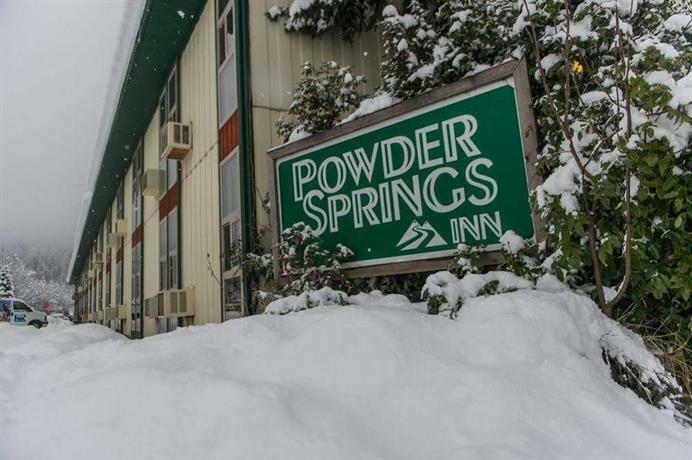 This average guest rating ranks Powder Springs Inn at #10 out of 10 hotels in Revelstoke.